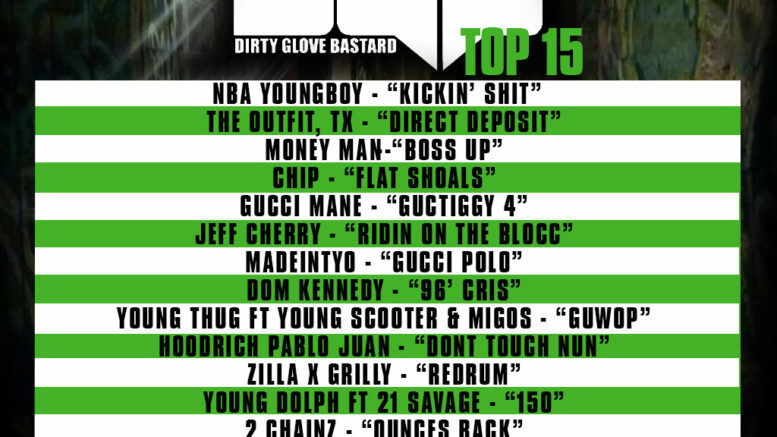 We continue our DGB’s Playlist presented by Audiomack. This week playlist features records from NBA Youngboy, TOTX, Money Man, Chip, Hoodrich Pablo, Gucci Mane and more. Be on the lookout for our cities top playlist as well. We just drop the Baton Rouge playlist which is trending RIGHT NOW. Check it out comment and share. Be the first to comment on "Audiomack Presents DGB’s Top 15 Playlist"